Search for boats by boat usage type. If there is a boat for sale in Australia, you’ll likely find of review of it on Yacht & Boat. 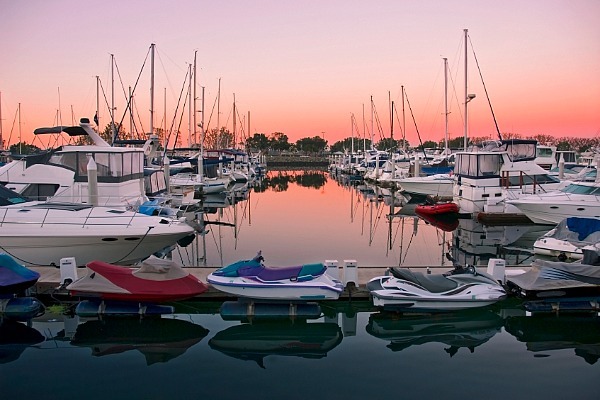 Browse the full list of our boating reviews by boat type category below. A tidy transom arrangement leaves the aft casting deck almost totally clear with the bow casting deck similarly well proportioned. We had a lovely sail on a day when the breeze peaked at 10 knots, and was usually much less, and still the Moody was sweet to handle. This 500 offshore Convertible is a classic flybridge cruiser. The enclosed flybridge is large, and to get up there you use the internal stairs. As with all Hanses, the self-tacking jib helps define the boat’s character. Social sailors who may be put off by the busy-ness of tacking headsails will be astounded by the way this boat handles under sail. Bavaria has always offered boaties clever, user-friendly designs and layouts in tough boats. So tough in fact, this boat is rated to Gale Force 8, which means it’s capable of withstanding 40 knot winds and seas more than 5m.